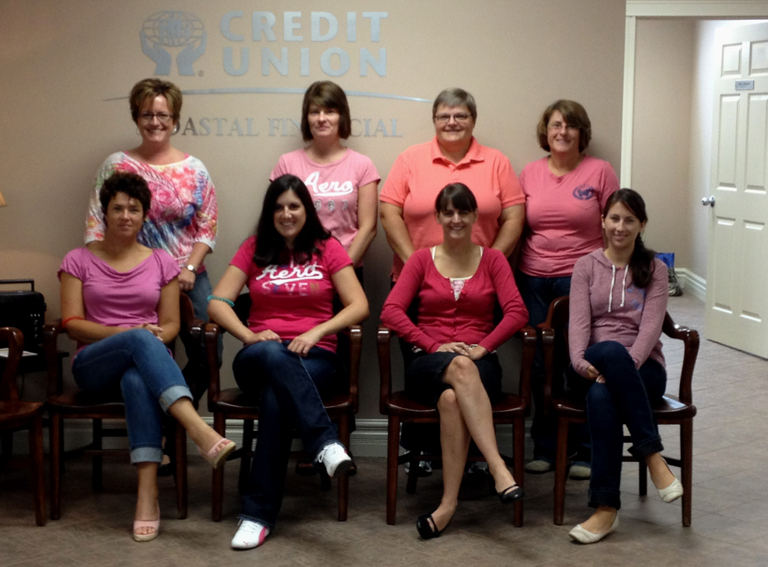 On September 13th, credit unions from across the Atlantic region (including Atlantic Central, League Savings and Mortgage, and League Data) participated in STAND UP Against Bullying Day. This now-international event, STAND UP Against Bullying Day, was inspired by the actions of two Nova Scotia high school students. 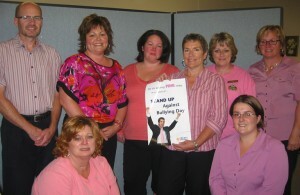 When the young men saw a classmate being taunted for wearing pink, they stood up to the bullies. 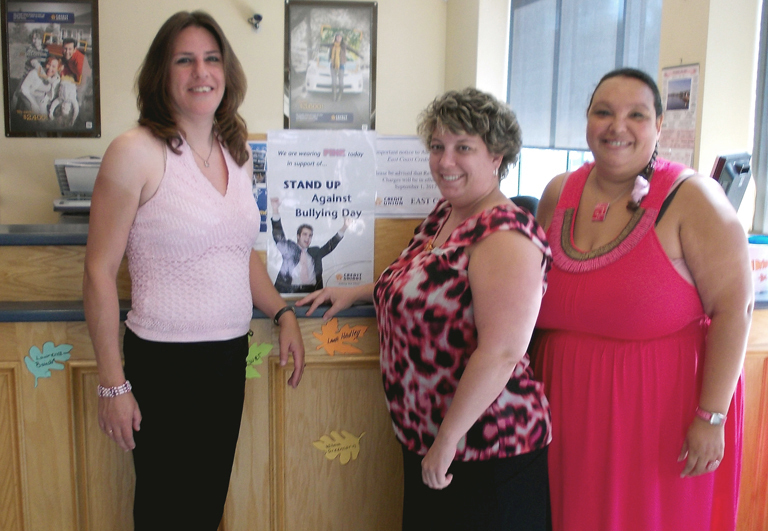 Wearing pink to school and encouraging other classmates to do the same sent a strong grassroots message from student to student that bullying should not and would not be tolerated. 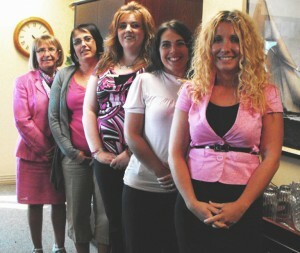 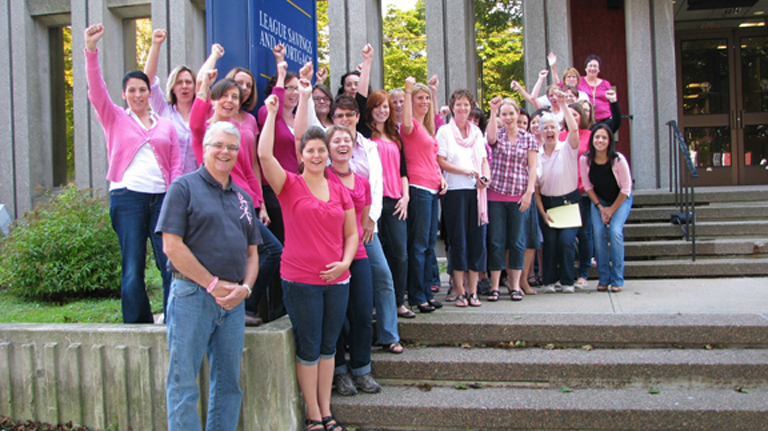 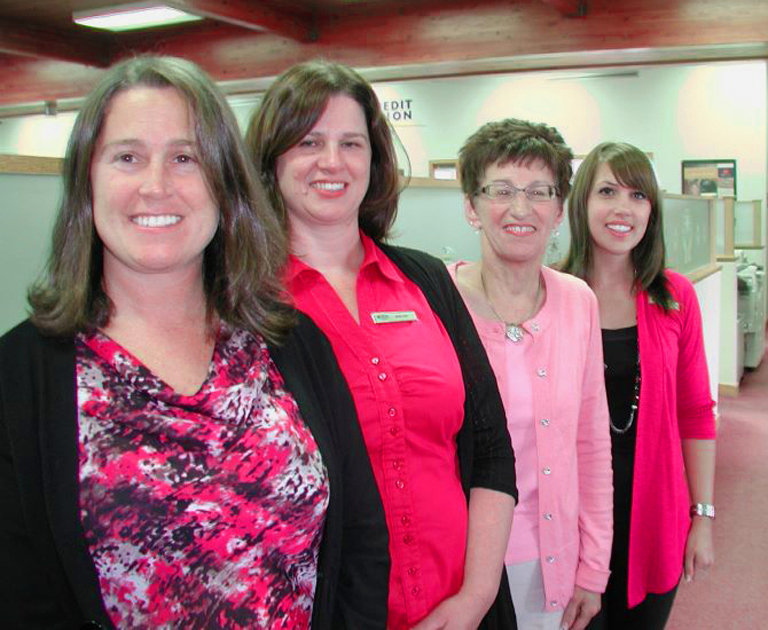 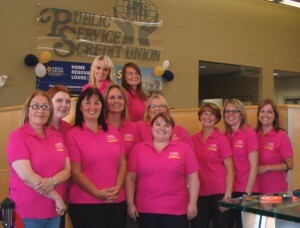 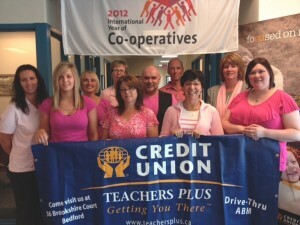 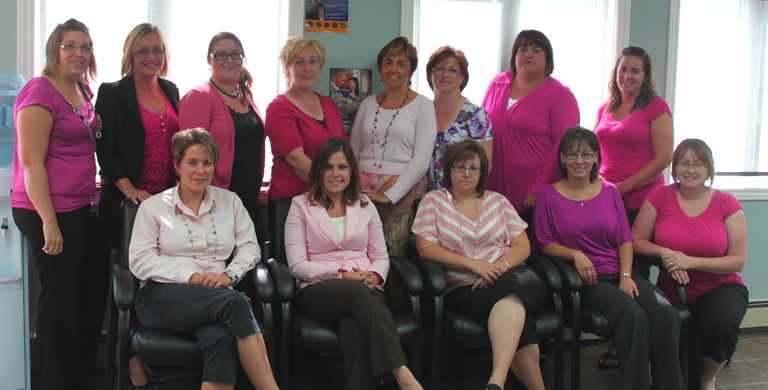 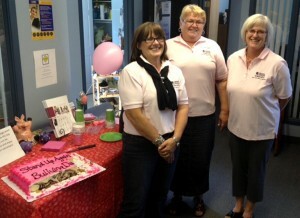 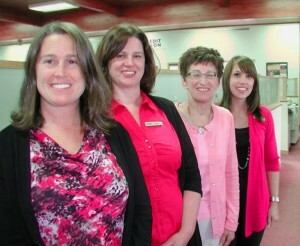 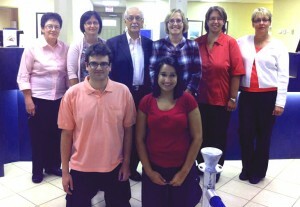 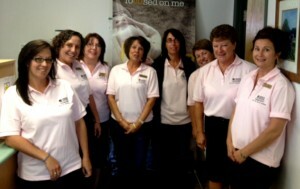 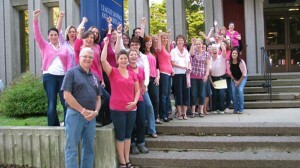 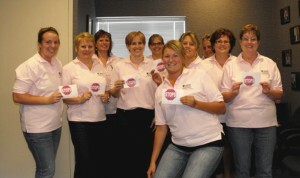 They showed their support for this movement by wearing pink, and so did Atlantic credit unions!